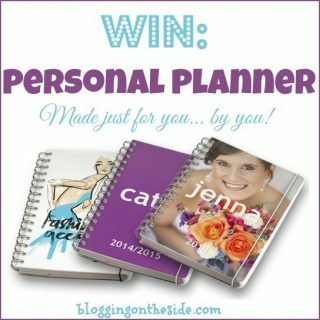 Organizing my blog posts – WIN a personal planner!! FREEBIE – Free ebook for you! 10 tips to keep your blog on the side. Everything but the posts… GIVEAWAY!